NEW PRICE! 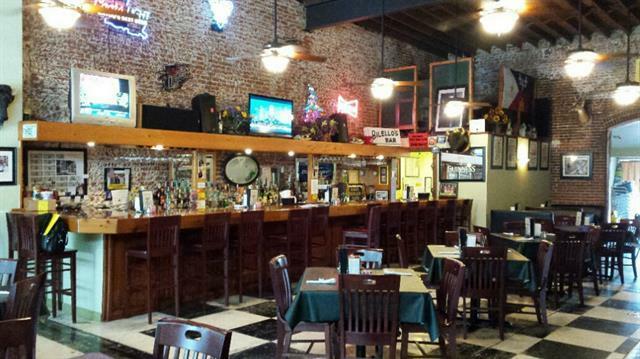 Restaurant & Property On Historic Bayou Walk For Sale in Houma! 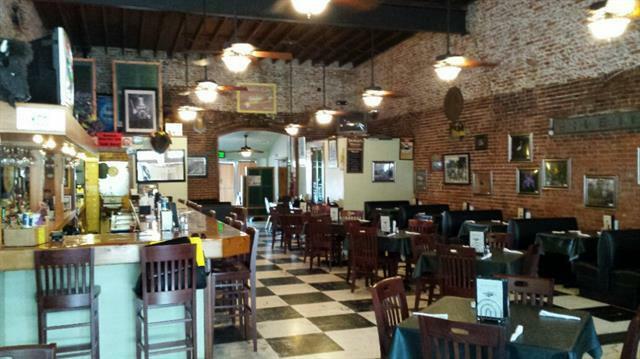 Bilello’s, a beautiful 84 seat restaurant is nestled along the Bayou Walk in Houma’s Historic District. The current owners have run the establishment since purchasing and completely renovating the property in 2006, but wish to retire. 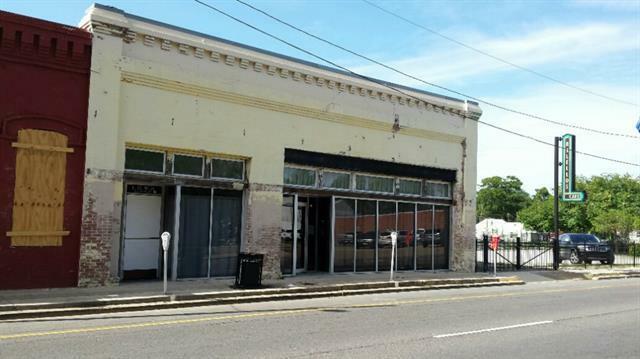 The 3,400 sf two story building is located just across the street from Region’s bank and several other commercial ventures. 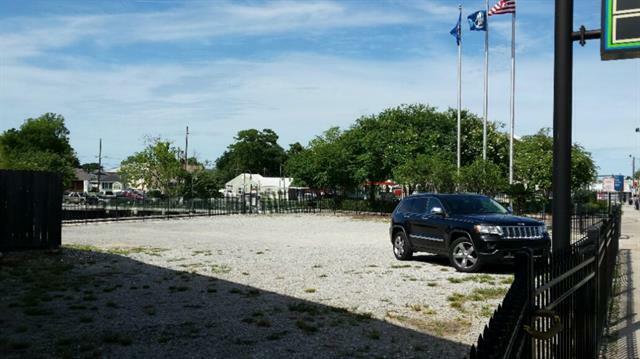 Listing provided courtesy of Michael E Allain of Keller Williams Realty 455-0100.